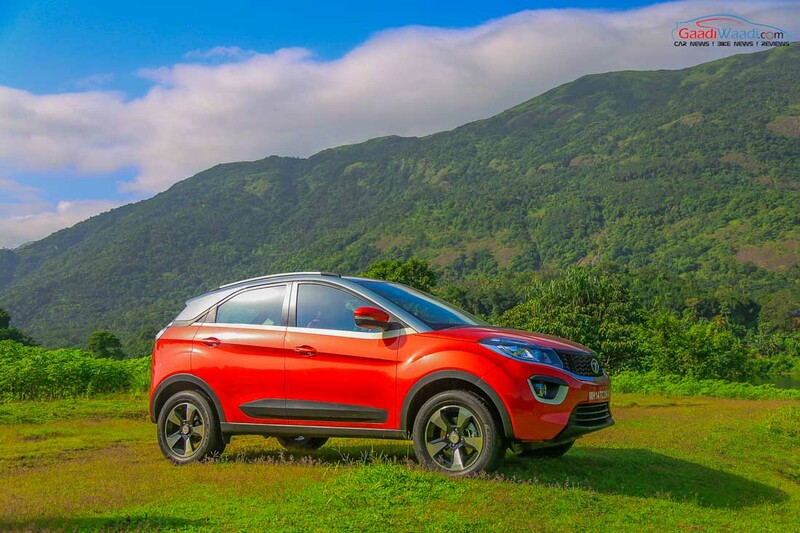 Tata Motors is gearing up to introduce the new updated ConnectNext infotainment system with an all-new HMI to the models like Hexa and Tigor. 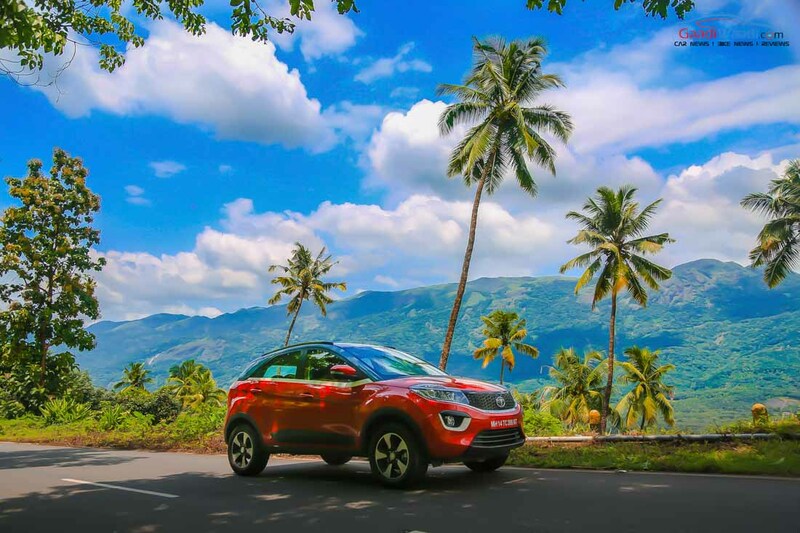 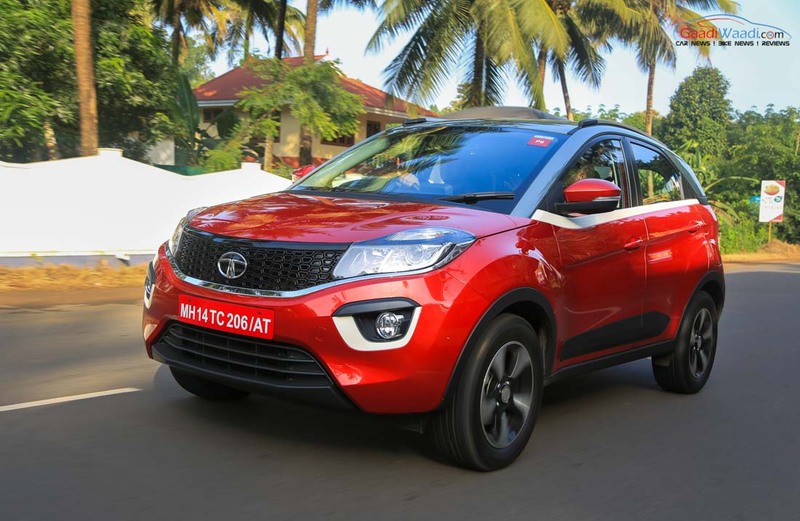 This all-new Connectnext infotainment system has already made its way into the upcoming Tat Nexon that is scheduled to launch in the country in September. 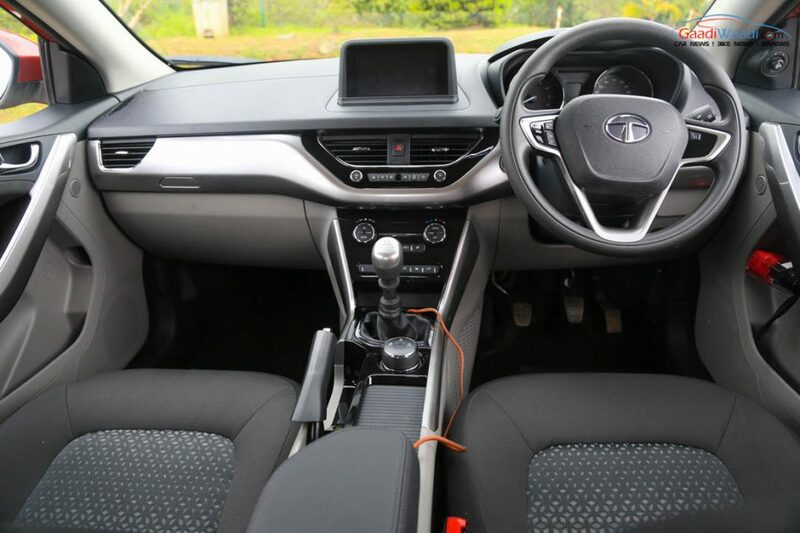 This updated infotainment system will enhance the appeal of the Hexa and Tigor further. 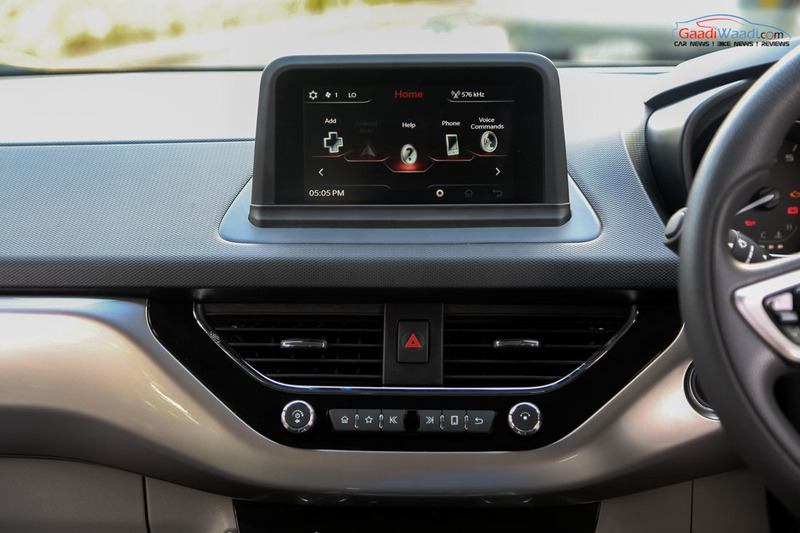 However, the ConnectNext infotainment system in the Tata Hexa MPV and Tigor compact sedan won’t get connectivity options like Apple CarPlay and Android Auto. 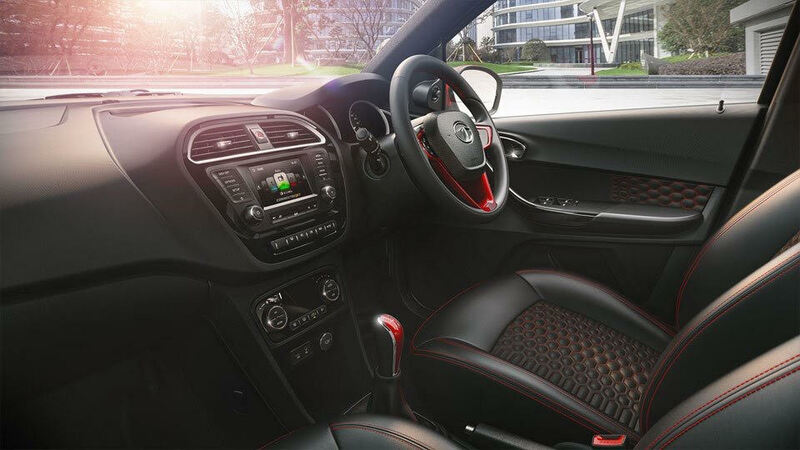 But, the homegrown auto major believes a new and more exciting interface will certainly add zing to both the car’s infotainment system. 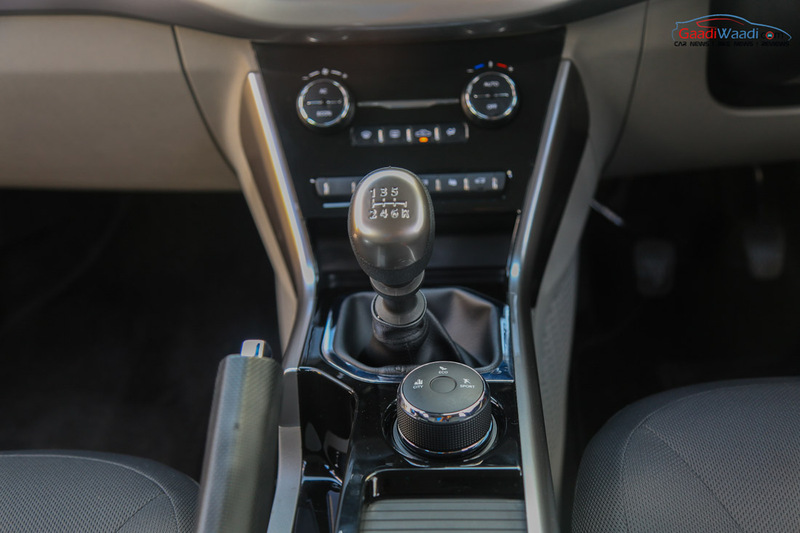 As the automaker says, this is a part of the brand’s strategy to offer the customers more evolved products with best value added features. 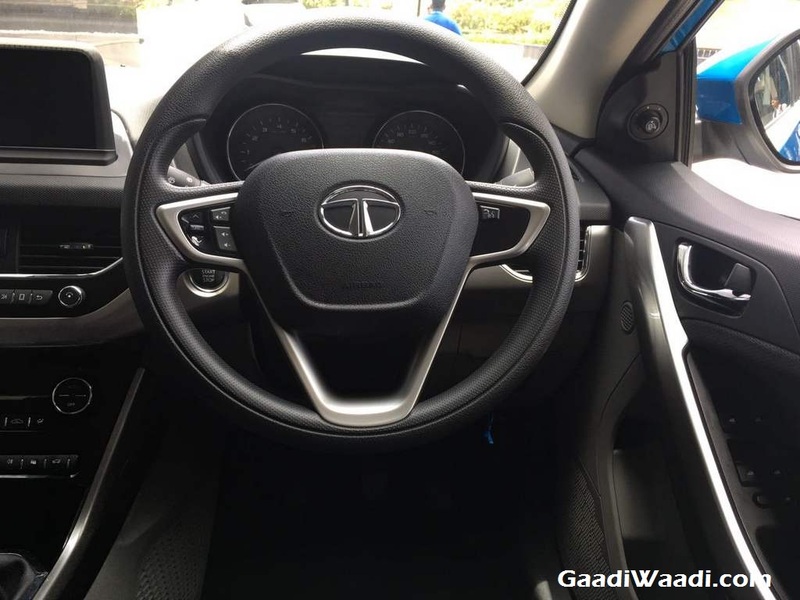 Speaking about the updated Tata ConnectNext infotainment system its interface offers a more modern viewing experience compared to the current ConnectNext system available in the Tata Hexa. 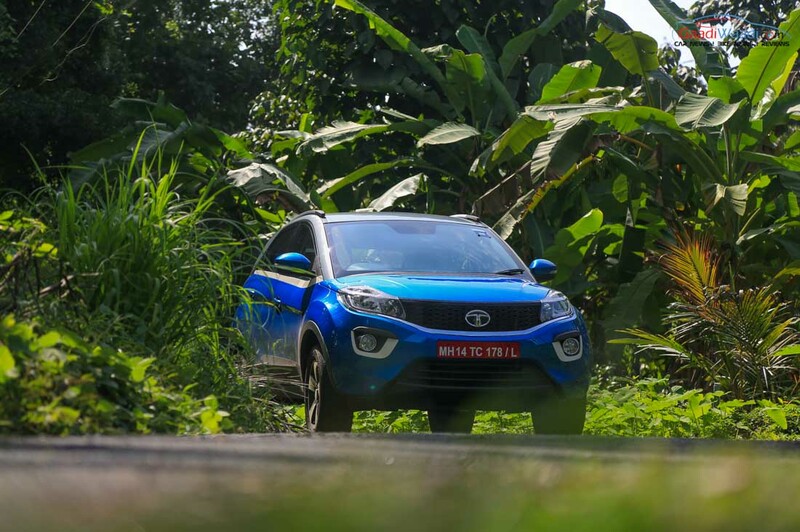 The screen resolution has become better and the firmware has been upgraded as well. 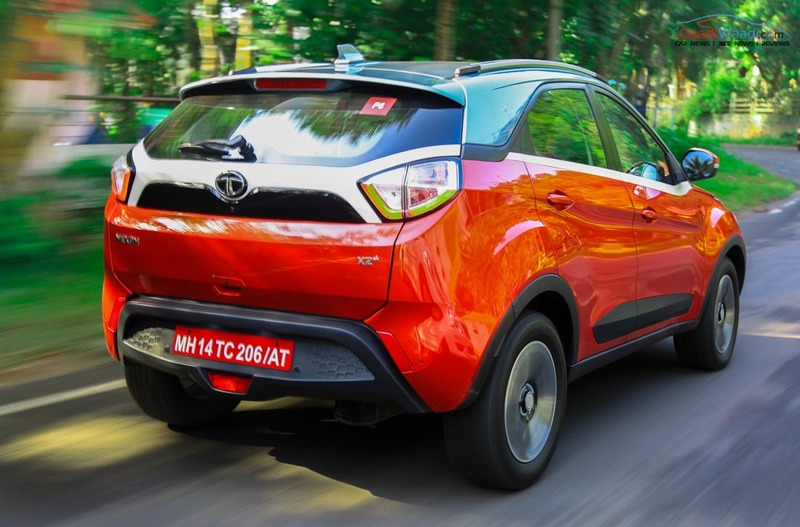 But, as the Hexa and Tigor come with smaller screens the new system won’t able to cater functions like Apple CarPlay and Android Auto despite being compatible to these connectivity options. 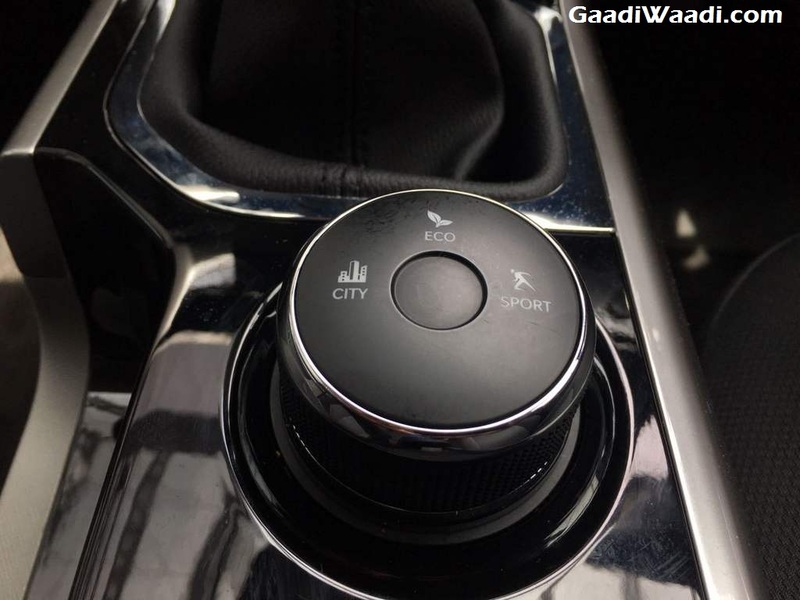 Apart from these little improvements, the basic list of features remains unchanged. 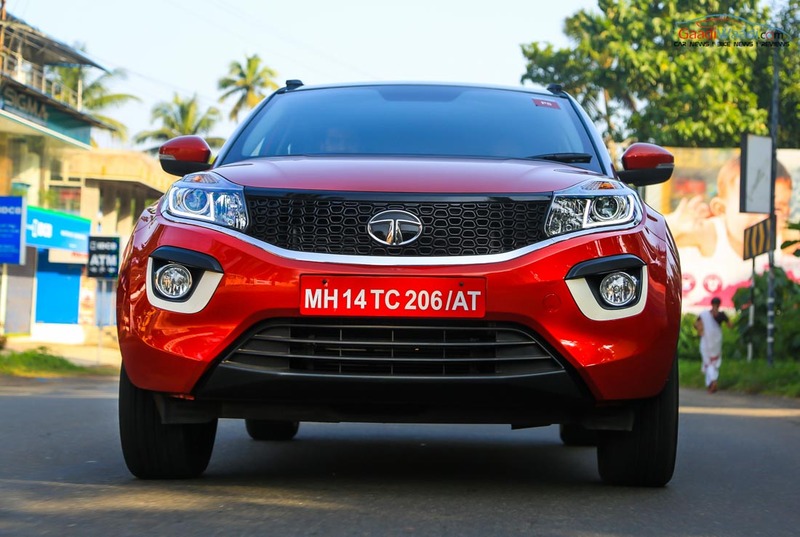 Tata Motors says that it has resolved the issue of lack of compatibility to the iOS devices with its updated ConnectNext infotainment system. 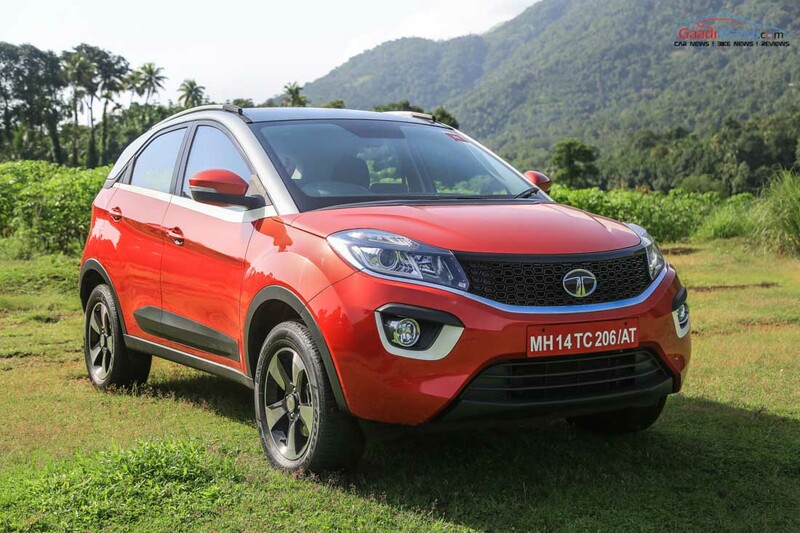 So far, with this updated infotainment system Tata will be able to cater more improved in-car experience to the customers. 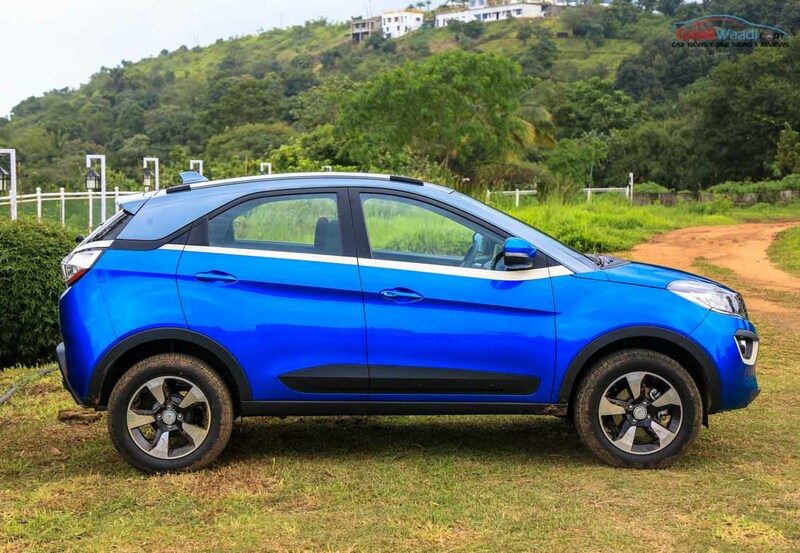 In an attempt to become more appealing brand to the new age customers, Tata Motors is working on upmarket products with better styling, better features and efficienct powertrains. 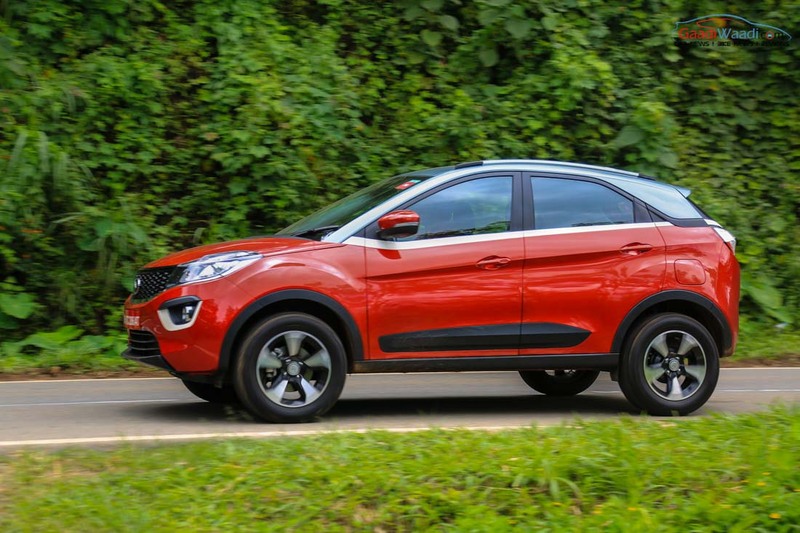 We have seen the effort in its new range of products like the Tiago hatchback, Tigor compact sedan, Hexa MPV and lastly the upcoming Nexon. 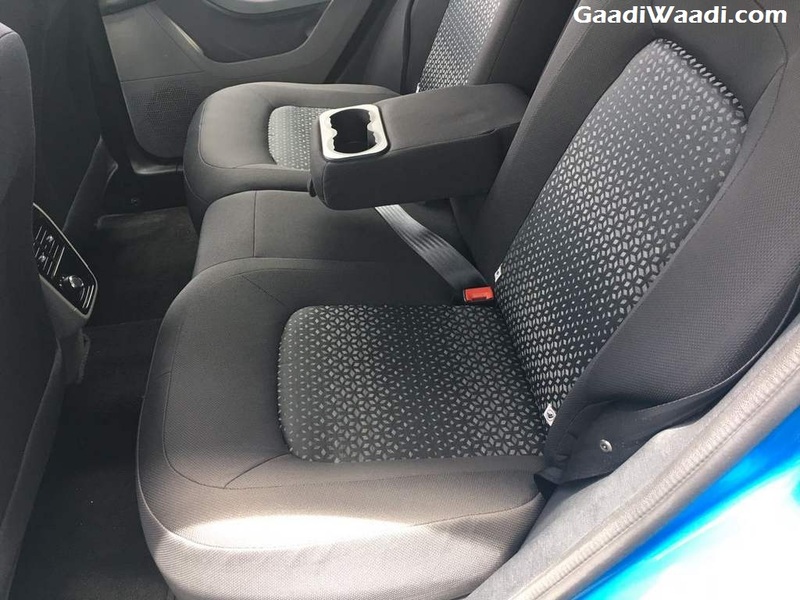 Currently, the brand is also working on its upcoming premium hatchback codenamed as X451 that will compete with rivals like Maruti Suzuki Baleno and Hyundai Elite i20 upon arrival.